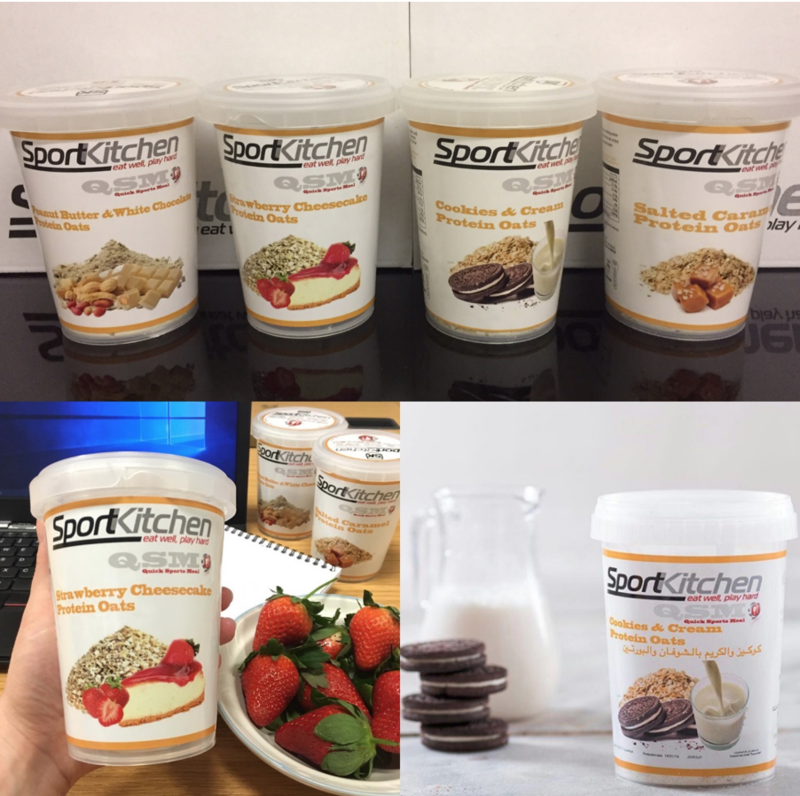 Of course, our breakfast meals are great for breakfast, but they are also perfect for pre and post workout/training, for numerous reasons. Here are just a few! The combination of carbohydrates and protein will give you sustained energy, so after a busy day, you’re going to have a lot more energy after eating a breakfast meal such as ours and for at least a couple of hours after. For all of you with busy lifestyles and long working hours, this is so important! Similarly, a higher protein cereal such as ours will aid in muscle repair. Muscle tissues will be damaged when you exercise, and the role of protein is to help repair these tissues. This can help to increase your muscle mass which will, in turn, raise your metabolism, making it easier for you to burn body fat. In both instances having the balance of carbohydrates and protein are going to leave you feeling full up and satiated, which will help you to perform well both during and after exercise. No energy crashes and scrapping around for a quick sugar fix 30 minutes after you’ve finished training! As ever, if you want to check out some of the science behind this, check these links!